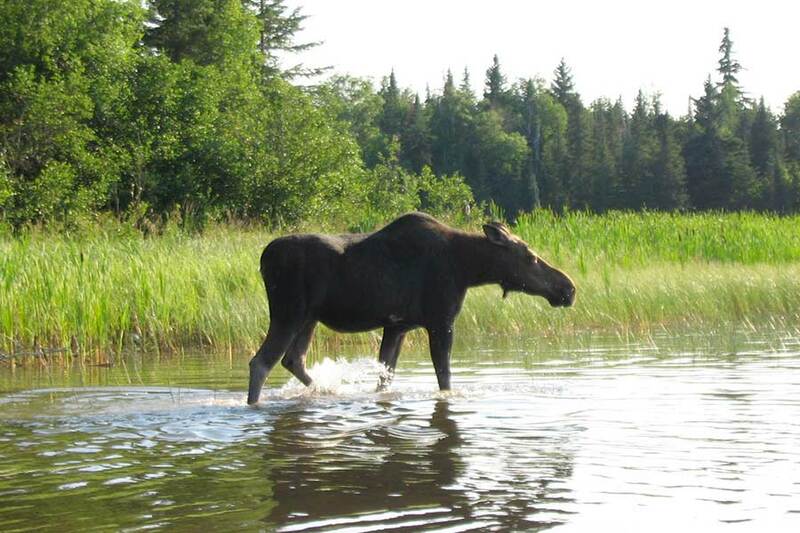 Believe it or not, the world’s largest game preserve is not in Africa but right here in the Algoma district of Northern Ontario, Canada. 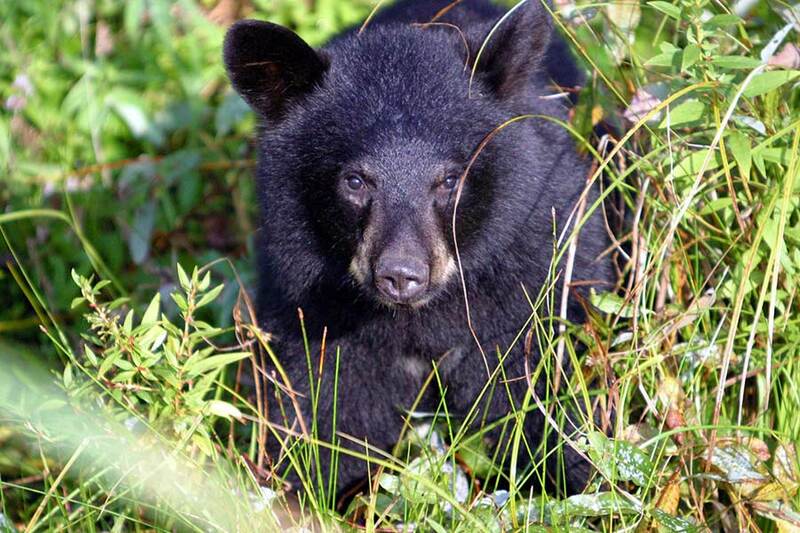 The Chapleau Game Preserve is over 7,000 square km (3,000 square miles) of crown land that was set aside in 1925 to protect indigenous wildlife from hunting and trapping. 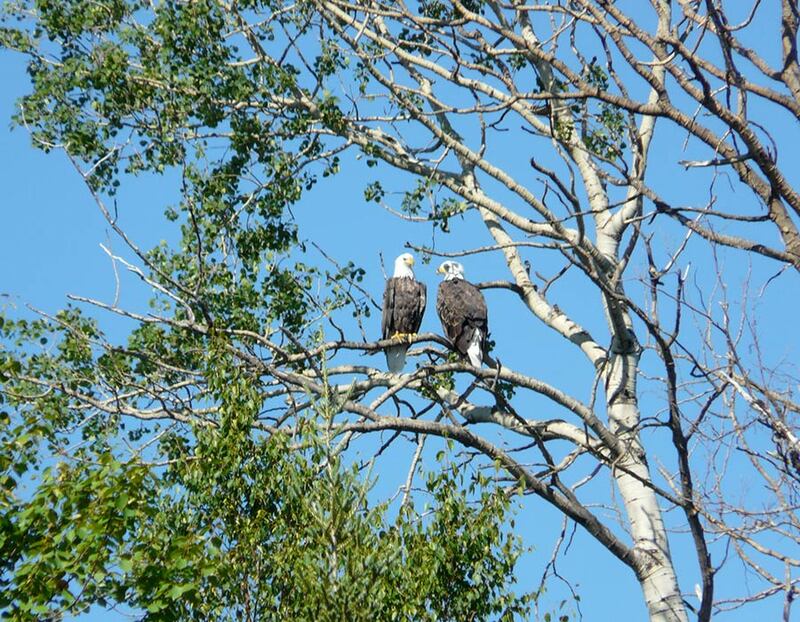 The Chapleau Crown Game Preserve straddles the height of land between Hudson Bay and Lake Superior. It’s situated at the top of the Canadian or Pre-Cambrian Shield. 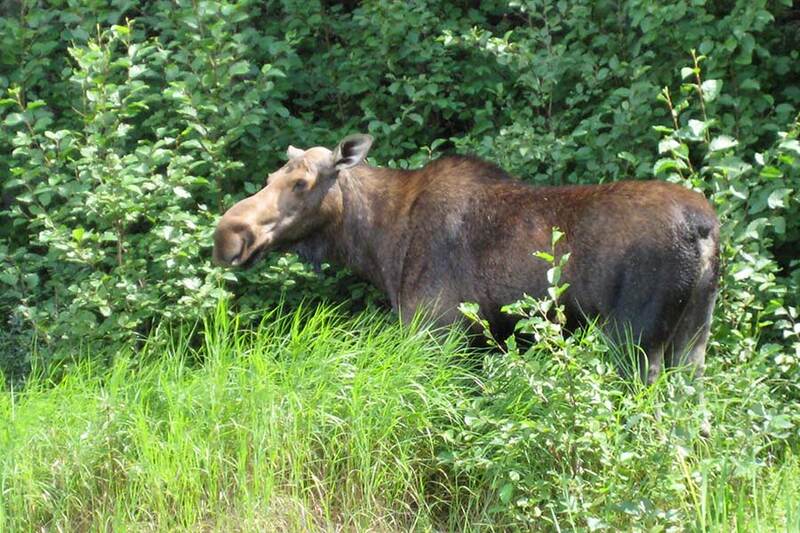 The Preserve is bounded on the North and South by the Canadian National and Canadian Pacific Railways. The Eastern Boundary is the Chapleau River and the 100-km (60 mile) western boundary is the Algoma Central Railway. The Chapleau Game Preserve’s amazing diversity of wildlife provides habitat for approximately 119 species of birds and 49 species of mammals. Here you have a good chance of spotting the tallest animal in North America, the moose, and if you watch very closely, you may see the smallest North American mammal, the pygmy shrew. 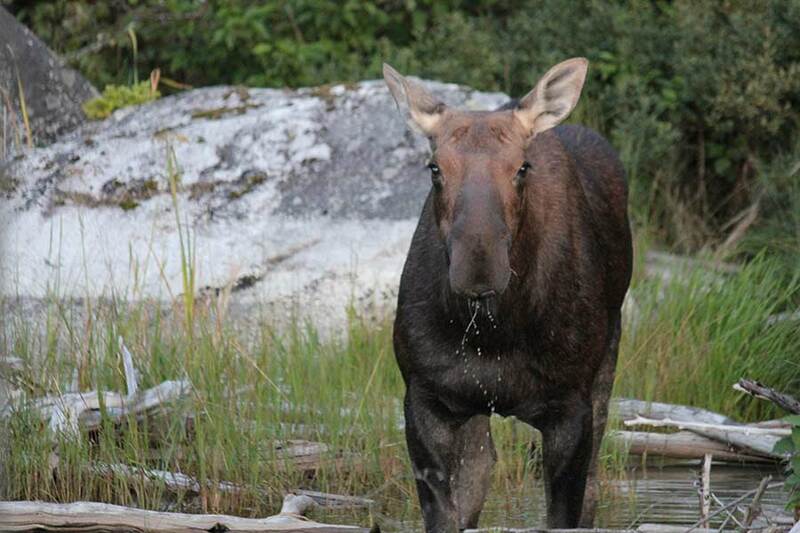 The number of moose in the Chapleau Game Preserve is estimated at 2,500, the black bear number is around 2,000, the number of pygmy shrews is unknown. Timber wolves, mink, pine marten, lynx, otter, bald eagles, ospreys, blue herons and loons are numerous. 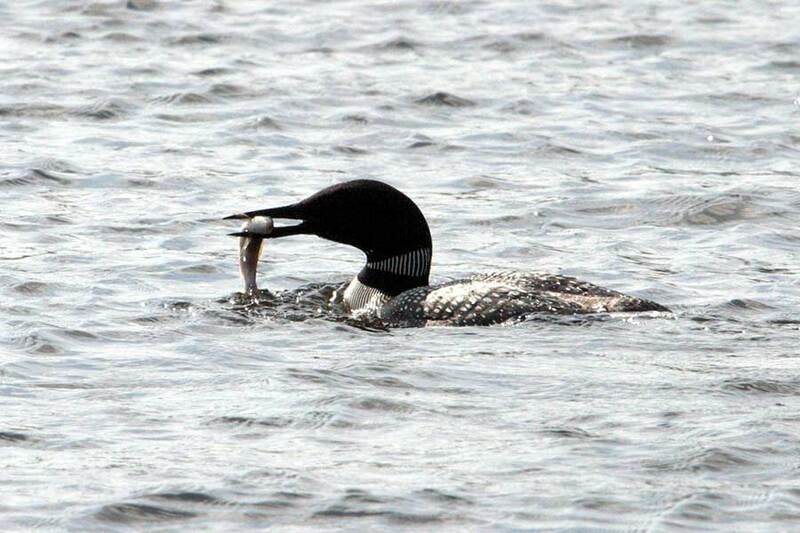 Fishing is allowed in the hundreds of lakes and rivers encompassed by this wildlife sanctuary. 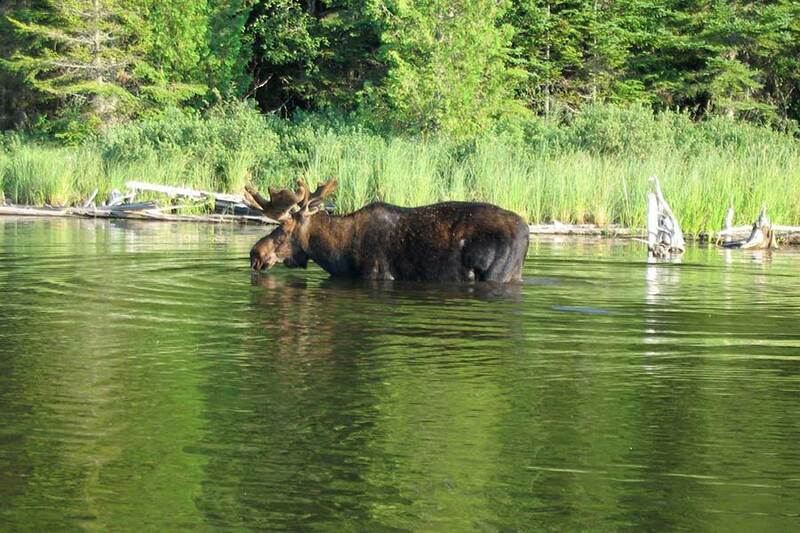 The fishing experience is really enhanced by the sightings of moose grazing on lily pads, a black bear scavenging the shoreline, a bald eagle swooping down to pluck an unwary northern pike from the shallows, or the yodel of a loon as if its commenting on your fishing technique. All hunting is banned inside the game preserve. 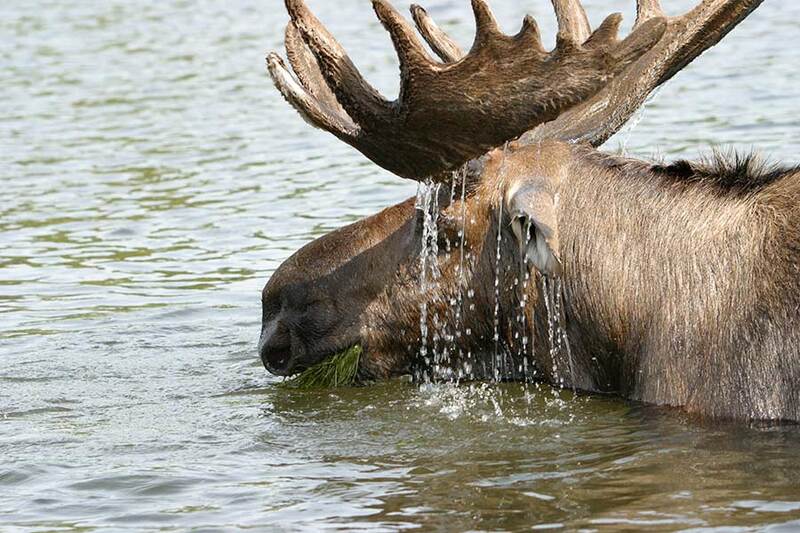 For the nature enthusiast, the Chapleau Game Preserve provides an opportunity to observe Boreal ecosystem wildlife, birds and plants in natural circumstances. 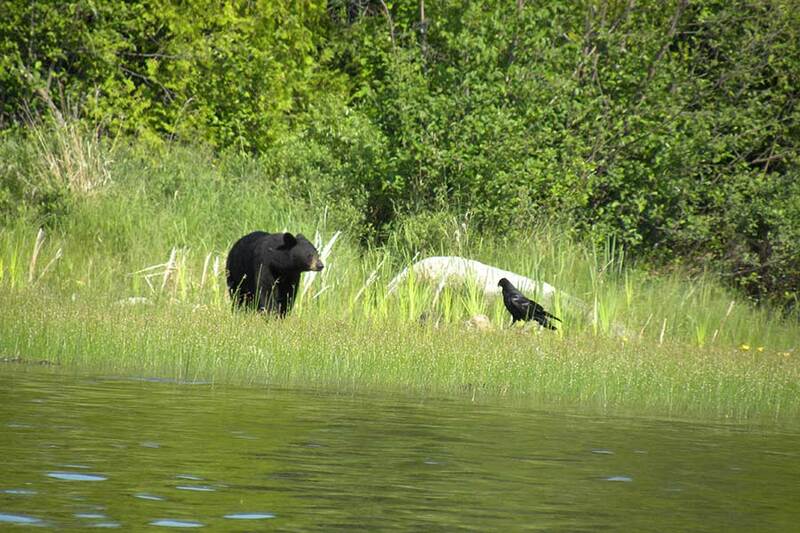 Wildlife thrives in the Chapleau Game Preserve and our guests capture this.